This afternoon organised by dHealth Lab will be entirely dedicated to the exchange between innovative software applications and electronic health records (EHR). dHealth Lab tells you all about exchange standards and terms. Gain insight on the possibilities to test your software in a digital, representative care environment provided to you by dHealth Lab. 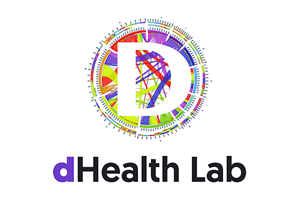 dHealth Lab aims to provide the tools necessary to enter the healthcare market and to bring innovation and efficiency in healthcare to the next level. You can sign up for this event on the dHealth website.